Old windows are a real pain, aren’t they? Not only do they look saggy, old, and worn, but they don’t operate right any longer. 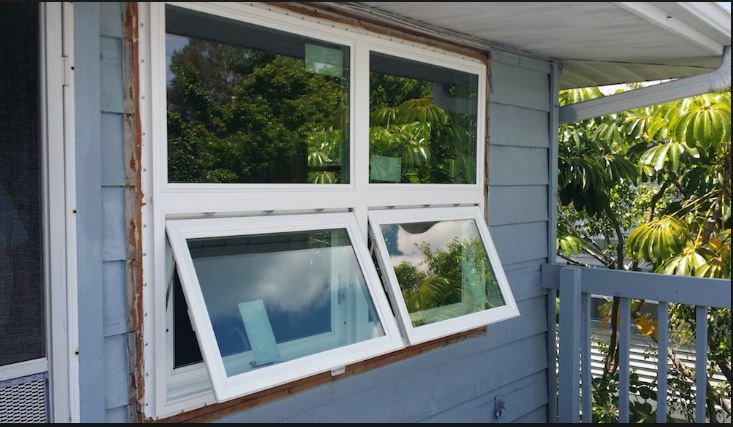 When you get Clearwater, FL replacement windows, one of the things you will appreciate about them the most is their ease of operation. Here are a few ways in which new windows will operate with ease so you can enjoy them to their fullest. Windows were meant to open and close, unless they are picture windows, that is. If your windows are older, they may be painted shut or they might be so warped they can’t open and close. Sometimes, homeowners can wrestle windows open, only to have it slam shut again. It’s hard to get ventilation without headaches in this manner. Getting new windows makes opening and closing the replacement windows a dream come true. All you have to have is a few fingers and a slight bit of pressure to get windows to slid or crank open. You can ventilate any time without worrying about windows slamming shut when you want them open. Windows that are older tend to leak for a variety of reasons. Maybe they have a broken seal or maybe they haven’t been maintained over the years. Whatever the reason, if your windows are leaking air, moisture, or other things, they aren’t efficient any longer. You’ll see your energy bills skyrocketing and it won’t be comfortable in your house any longer. Your HVAC system might run and run without anything feeling any better. Replacement windows are going to make your home operate like new in the energy efficiency department. They will keep the air inside your house and won’t allow outside air in. That seal is tight and means your HVAC system won’t have to work as hard to keep things at a level temperature. You’ll notice a new level of comfort and you’ll see a definite decline in your energy bills at the same time. Getting replacement windows isn’t something you’ll have to do very often. In fact, it’s something most homeowners have to do only once in the lifetime of their home. It’s okay if you don’t know that much about new windows because there are professionals out there who can help you with each task that needs to be addressed throughout the process. If you’re interested in Clearwater, FL replacement windows, you don’t have to do all of the research and make all of the decisions alone. The professionals at Clearwater Window & Door are here to help. Get a free consultation by calling (727) 559-7007. We’re also available in person if you want to see new windows in person at 2025 Gulf to Bay Blvd, Clearwater, FL 33765. We’d love to show you various windows and go over rating labels at the same time. Energy efficiency and other various functions are important and we’re here to help you figure it all out. Your goals become our goals and we want you to get what you need.